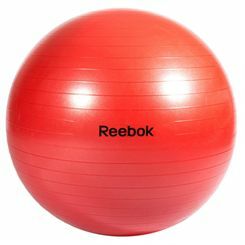 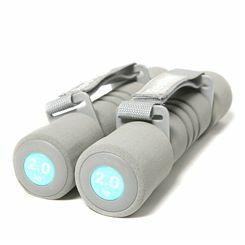 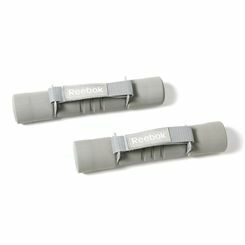 Sweatband.com is a leading UK retailer of Reebok Fitness equipment at great prices including free delivery. 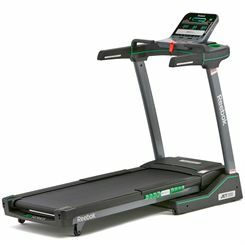 You' find all the latest Reebok fitness equipment here such as the Reebok T3.1 folding treadmill, the Reebok i-Run Plus folding treadmill, the Reebok i-Bike, the Reebok i-Trainer and much more. 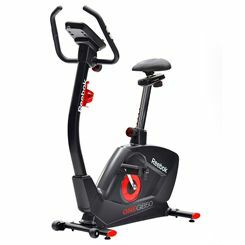 All available at amazingly low prices that include FREE delivery right to your door.